Not Sure Where To Stay? We Got Your Back! 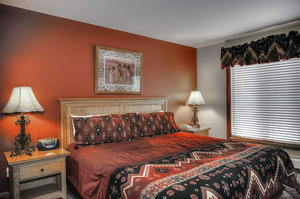 There are many great places to stay in the Vail Valley for the lacrosse tournament. 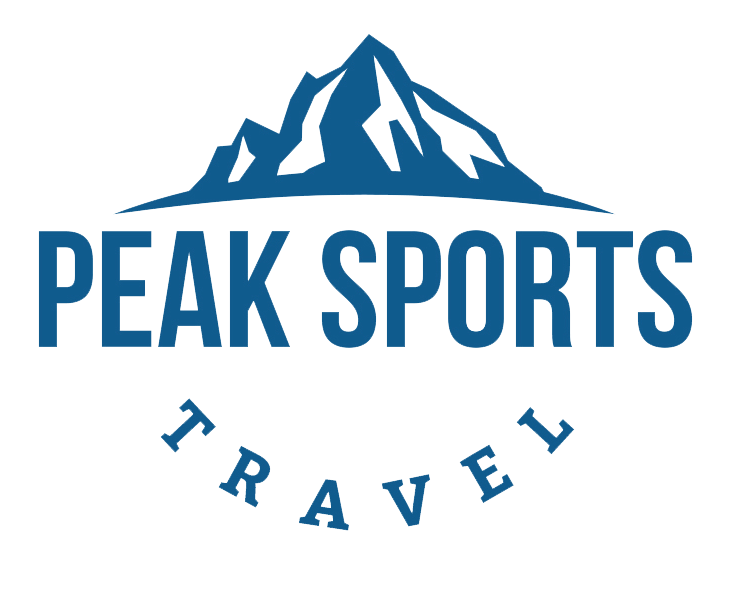 Peak Sports Travel has set up preferred rates at many properties from hotel rooms to large homes. Here is a description of the different areas within the Vail Valley. Vail – is split up into a couple of villages and outlying neighborhoods. Here you will be the most “after game” activities in terms of shopping, restaurants, bars and mountain activities. Although a majority of the playing fields are located outside of Vail besides Ford Field so you’ll be close to the “after game” options but might have to drive to a majority of the playing fields. Vail Village – where it all started for Vail and was built to have the feel of a European ski village. Here you will find a majority of the shops, restaurants, and bars. 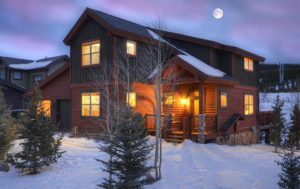 Good options to stay within Vail Village are Mountain Haus and Lodge at Vail. 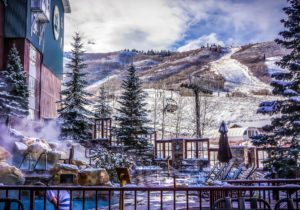 Lionshead Village – the 2nd European ski village in Vail and only a 15 minute walk to Vail Village or an easy 3 minute shuttle ride. Many more lodging options exist in Lionshead Village but you’ll see find some shops, restaurants, and bars within the village. Good options to stay within Lionshead Village are Landmark and Lions Square Lodge. 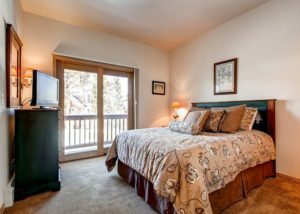 East and West Vail neighborhoods provide good options for larger condos or homes and are an easy shuttle ride to either Vail or Lionshead Village. Beaver Creek – Vail’s sister resort which is located about 12 miles west of Vail along I-70. Great options if you are looking for a quieter village experience at the base of the mountains. Village has shops, restaurants, and bars but it’s not as lively as Vail. Only a few miles from the playing fields in Avon or Edwards. Avon – great “town” feel at the base of Beaver Creek resort entrance gates. Great town center at Nottingham Park where a few of the playing fields are located. If you wish to be close to the majority of the playing fields and have some good value lodging options, this is a great place for you.